Your online presence is defined by your domain name. 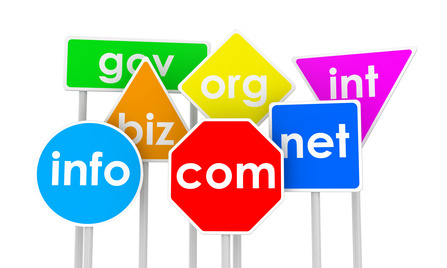 So, choose a domain name that defines your business, products and services. It should be short and easy to remember. We at Complete Cloud offer complete domain registration and management. Manage it all yourself! Our easy to use and intuitive dashboard gives you complete freedom and flexibility to manage and renew your domain name or other related details. With us, your domain name is safe. We remind you about domain renewals and work towards securing your domain name so that it remains with you and is not grabbed by one of your competitors. To make sure that you’re not losing on your domain, we send you timely renewal reminders. The reminders are generally 90, 60, 30, 1 and 0 days before the expiry date. Get quick and free domain transfers with Complete Cloud. Be it the AU domains or global domain transfers, you can leave everything to our experienced team and sleep at peace. We are apt to handle every transfer with expertise. We provide you with unmatched technical support round the clock. You can reach us via phone, email or chat for any issues that you may have. Our dedicated and professionalised team is available round the clock to resolve your queries.